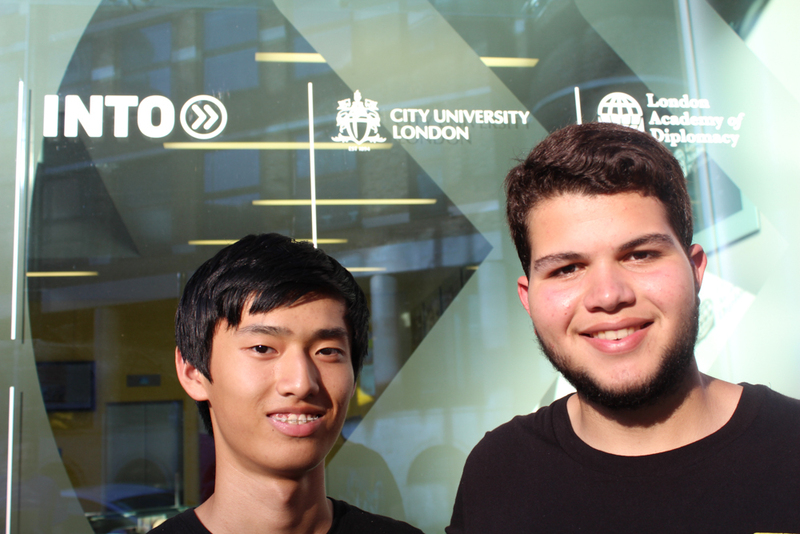 The London International Business Academy is taught and sponsored by INTO City University London, which is ranked in the top five percent of world universities. This school is recognized as a state-of-the-art facility for teaching, learning, enterprise, and engagement. Famous alumni include former UK Prime Minister Tony Blair, CEO of the Coca-Cola Company Muhtar Kent, and BBC Correspondent Ellie Crisell. With an ideal location in the financial center of London, INTO City University London is the perfect setting for an intensive Institute in Business or English Language. 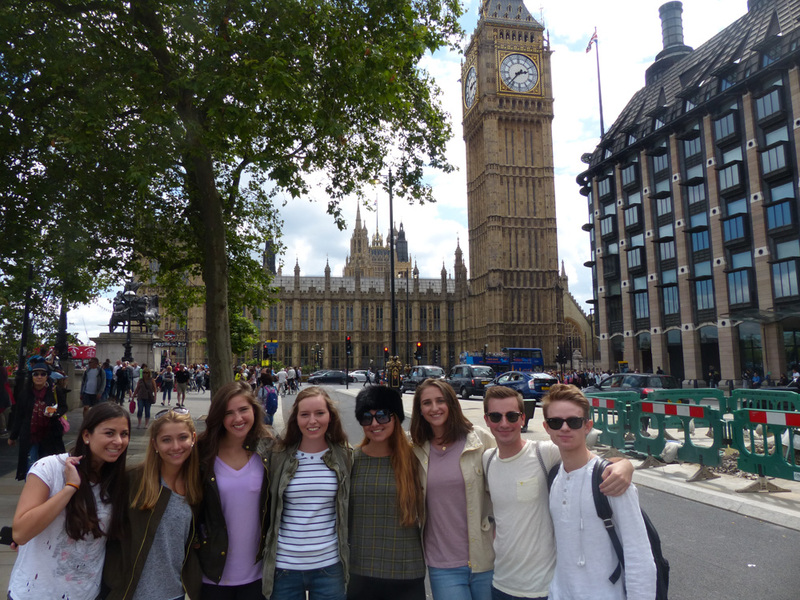 During our 6 year partnership with INTO City University London (City U London), we have provided incredible summer experiences for high school students. Summer Discovery students come from 44 states and over 70 countries. This summer, join us and create long-lasting friendships with students from all over the world. 9.00am Wake up and make breakfast in your kitchen, or pick up a coffee on your way to class. 10.00am Grab your notebook and pen (or your laptop) and don’t be late for your morning session. 12.00pm What’s one great thing about college? Long lunch breaks. Enjoy a leisurely lunch with friends or catch up on homework. 2.00pm Back to class, but not always in the classroom. We take site visits around London to local businesses, museums, and famous landmarks. 6.30pm Enjoy dinner at different restaurants throughout the city. Our favorite is Wagamama. 8.00pm Movies. Shakespeare Plays. Comedy Show. Boat Cruise. 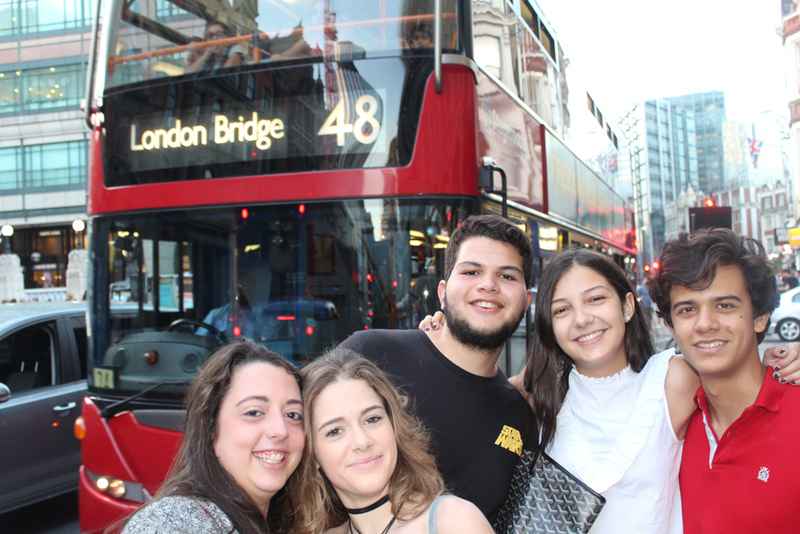 You will never forget the memories you make with your friends in London. 11.00pm Enjoy a pizza, watch a movie or play video games in the lounge. After a full day, it’s nice to relax with friends. Summer Discovery provides escorted transfers ONLY to/from London Heathrow Airport (LHR) for $95 each way. We meet you outside customs, and assist with your departure. Not included: Application fee, $95 student ID/technology fee, airfare, airport transfers (available for $95 each way), class materials, course supplements, lunch and other meals eaten off campus, medical expenses, laundry, towels, souvenirs, and spending money.